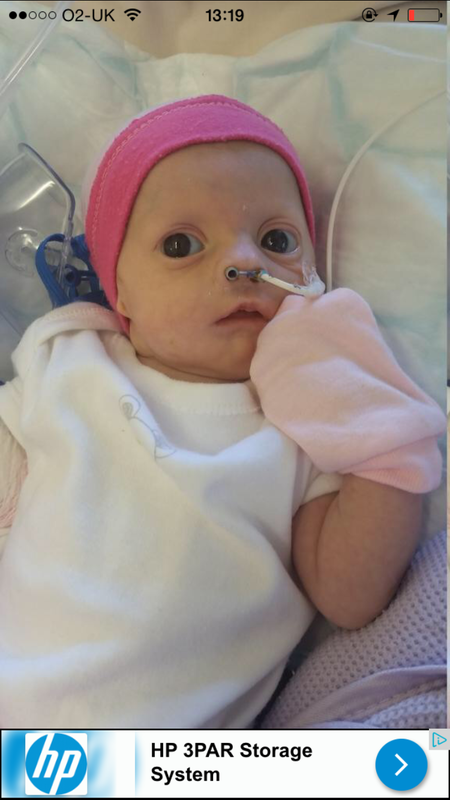 As if it wasnt bad enough your daughter was going through all she was I travelled up to London with my mum and stepdad to see Ava, the first time they had seen her outside of intensive care. That morning I had phoned to check up before I set off on the trains, a nurse told me that she had been unsettled, and that there were some green “snot” she clearly used the term “snot” – and I thought great a cold! When we arrived eagerly waiting to see my baby I took one look at her and knew something was wrong. She was unresponsive and had this toxic green fluid coming from her nose and mouth. It wasn’t snot. I later learned it was bile…. A doctor had been requested to come and see her but as of yet no one has bothered to see her. No one has seen her all morning and I stayed until 9pm and doctors finally came. She was unresponsive and just staring and making horrible sounds like squeals. My mum went home and she didn’t say a word, I hadn’t even said to my mum that I thought something was wrong, she later admitted she cried on the way home knowing something serious was wrong. A doctor finally came to asses Ava and deemed her clinically dehydrated and drained her stomach via her nj tube – over 200mls of undigested milk drained into a bag. 200mls??? She was on 16mls an hour and it was all undigested ?? How?? Why??? Alarm bells rang and surgeons were called, an x Ray of her now distended abdomen was ordered. The doctor started something called triple antibiotics which I later learnt was to treat meningitis. I was on my own, overwhelmed and so scared. I’d no clue how sick she was. Her heart rate was high and a temperature was being kept at bay with medicine and her oxygen levels were also “ok”. I was still so sore and tired from the labour I couldn’t stay and sleep on a chair so I made the decision to go home and wait for news. As I left they said they would call me. 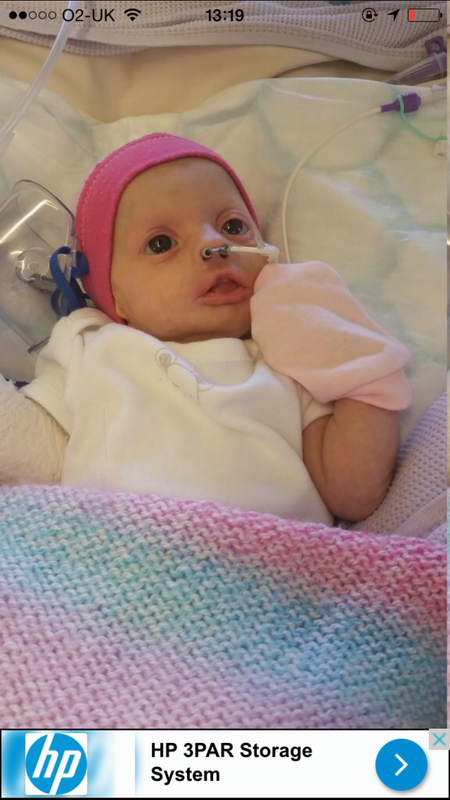 I was on the underground and had no signal, but when I was 2 stops from home the hospital called me and said Ava had been taken to intensive care and needed support. That was all. I knew nothing else and they said nothing more. At 4:00am to be exact a doctor called me he explained they needed to take Ava to theatre and open her up to find out what was going on. He told her the chances of her surviving were not good. He told me what he might find could mean she isn’t “compatible” to live. What does that even mean? How can you process that? I had to verbally give my consent and he told us to get to the hospital. She was going to die.